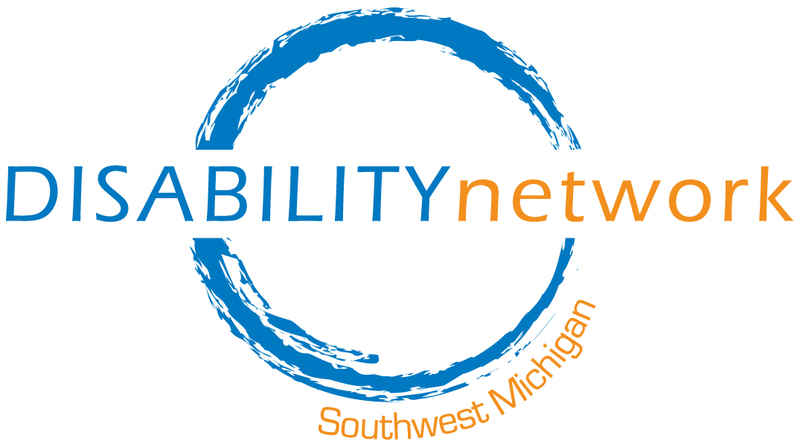 Disability Network is currently hiring two positions in our Kalamazoo Office. This is a full time position working in our Kalamazoo office. This position provides services both 1-1 and in group format to primarily youth in transition and young adults. Services are provided in the areas of assessment, Independent Living (IL) skills training, employability soft skills training, preparing for post-secondary success, and follow-along supports. To apply for this position, send a cover letter and resume to Mona Khaled at khaledm@dnswm.org by Tuesday, August 1, at 8:00 a.m. This is a 30-32 hour/week position working in our Kalamazoo office. The Travel Trainer is responsible for teaching people how to travel safely and independently on the Metro Transit fixed route bus and Metro County Connect para-transit & demand/response system. To apply for this position, submit a cover letter and resume to Lewis Whalen at whalenl@dnswm.org by Tuesday, August 1, at 8:00 a.m.